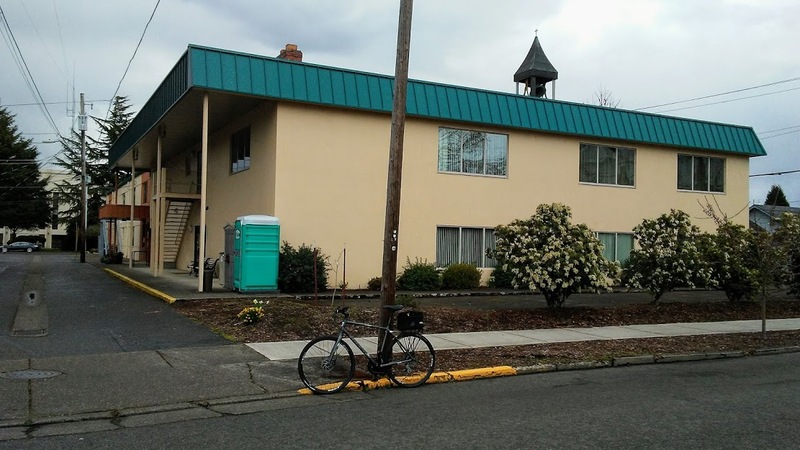 Will the portable toilet outside of Albany’s First Christian Church be allowed to stay? On Monday the city council didn’t say yes, and it didn’t say no. Instead, Mayor Sharon Konopa referred the question to the city staff for a report.